SALT LAKE CITY, UT--(Marketwired - December 16, 2015) - Rodizio Grill®, America's First Brazilian Steakhouse®, will open its third location in Florida early 2016. 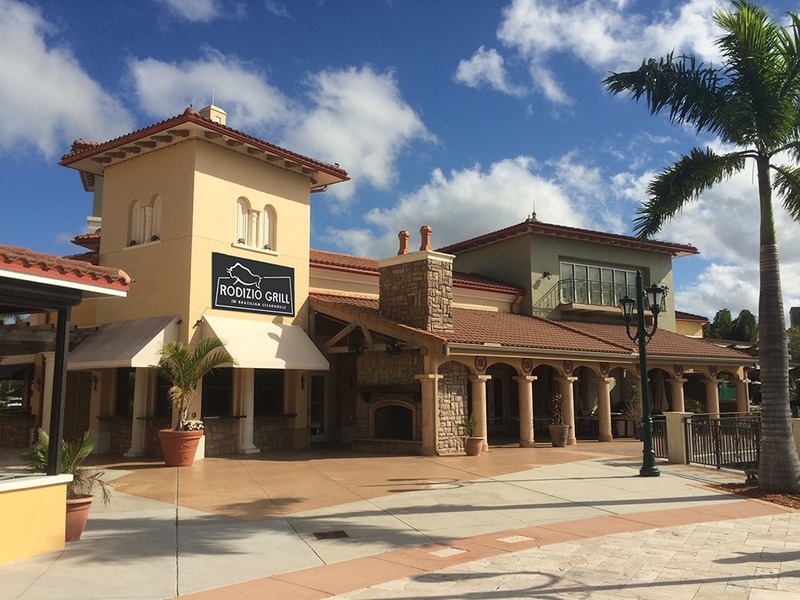 Located in Estero, FL at Coconut Point, a premiere outdoor mall, Rodizio Grill will bring an unparalleled dining experience to the greater Naples/Fort Meyers area. Rodizio Grill's unique concept features rotisserie grilled meat, expertly seasoned and carved tableside by Rodizio Gauchos. Additionally, endless homemade Brazilian sides are served right from the oven and guests can enjoy the award-winning gourmet salad bar, which includes authentic, homemade salads, fresh fruits, vegetables and hot side dishes. An array of homemade desserts, signature cocktails and an extensive wine list complement this exceptional dining experience. Established in 1995, Rodizio Grill The Brazilian Steakhouse™, or Churrascaria, was founded by Ivan Utrera who brought this popular Brazilian concept, along with cherished family recipes, from his home country of Brazil. 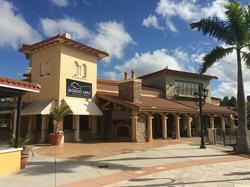 Rodizio Grill Coconut Point will mark the company's nineteenth location. "Having grown up in Brazil, I have so many fond memories of spending time with friends and family, celebrating milestones or simply just enjoying each other's company, taking place at our neighborhood churrascaria," said Ivan Utrera, Founder of Rodizio Grill. "Rodizio Grill is an embodiment of these memories and I am thrilled to bring this concept to the greater Naples community."